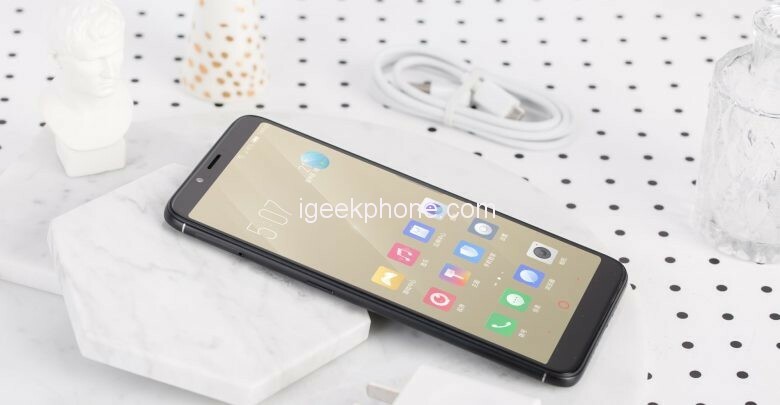 Just a few months back, ZTE, which has seen too many difficulties on its way, launched a mid-range, which was ready to compete with one of the best-selling smartphones of Xiaomi, the Redmi 5. You should understand that the latter is a real beast in sense of sales. So any company having such ambitions should think twice. But we have to admit the Nubia V18 has all chances to make a tough competition to the mentioned model. Generally, the Nubia V18 continues using Nubia’s own aRC design that comes with more rounded edges and corners. Also, it has a thickness of 6mm only. So the phone is great in terms of ergonomics. That’s why it’s very comfortable to hold and make single-hand operations easily. The back panel is made of zhigh-quality plastic. But thanks to various production processes, it provides great touch feelings when holding in hands. Not in vain, it is compared with the look of the iPhone 7. On the front, the Nubia V18 sports a 6.01-inch full-screen with an aspect ratio of 18:9 and a resolution of 1080×2160 pixels. It uses an LCD technology to provide the best viewing experience. 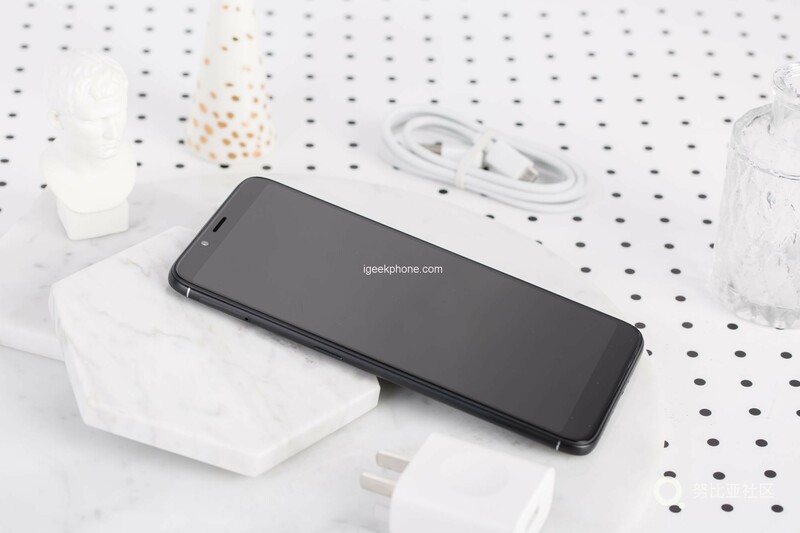 Under the hood, it carries a Snapdragon 625 chip paired with a 4GB of RAM, a 64GB of internal storage, and a 4000mAh battery. Finally, as for photography, the Nubia V18 is packed with an 8MP front camera and a 13MP rear camera. 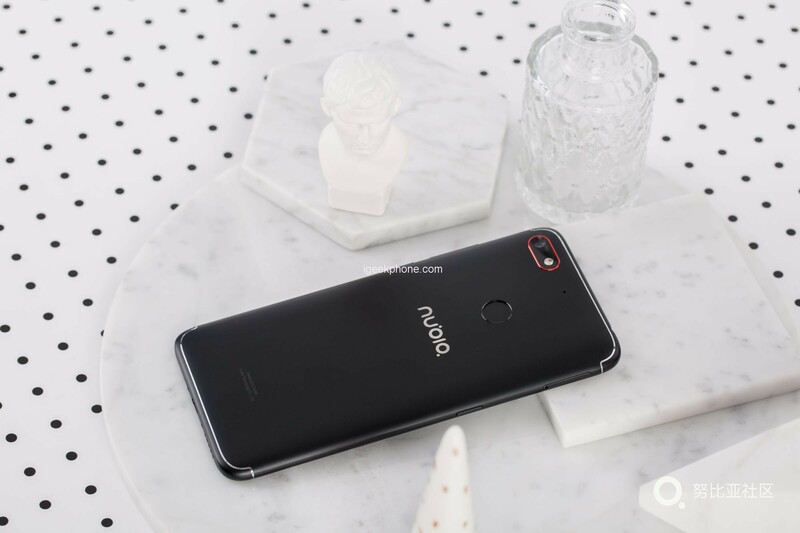 Of course, all the aforementioned features are good and let us put the Nubia V18 into the category of classic mid-range smartphones. But we prefer to focus on something else. The Nubia V18 uses a new feature that allows sending voice commands to the phone when pressing a dedicated button. Say, it can be used for searching for contacts or launching an app. Moreover, this feature supports speech-to-text transfer option. The ZTE NUBIA V18 Smartphone is currently available on COOLICOOL for just $149.99.